Sony A7 or Canon 5D – Which is Better for You? Wondering if you should buy a Canon or a Sony full frame camera? This post is for you! 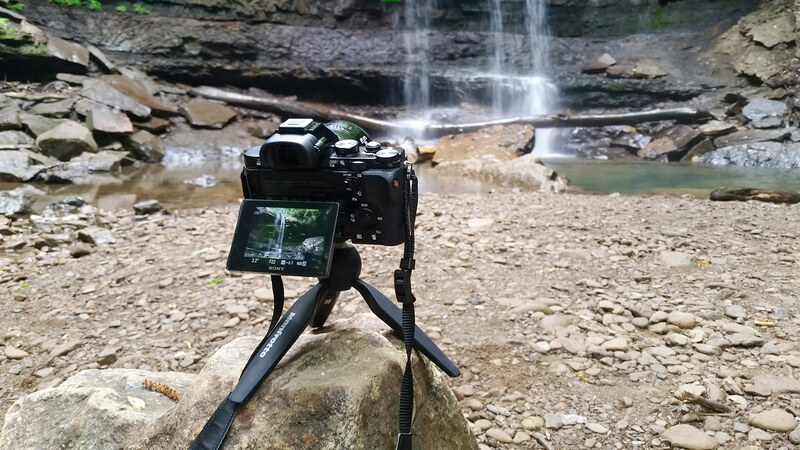 Why I love the Manfrotto PIXI Mini Tripod: portability, durability, usability and price! 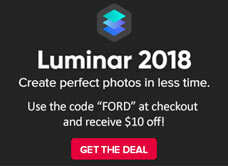 This is a must-have piece of photo gear that travels with me wherever I take my camera. 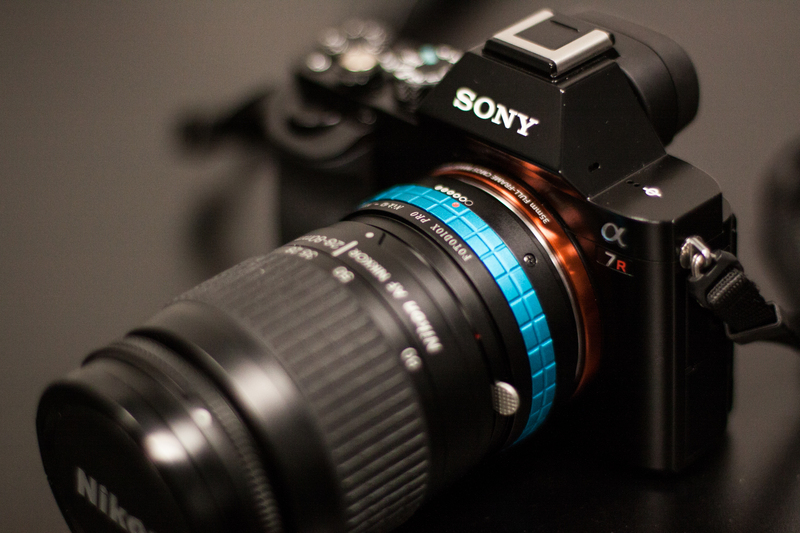 A quick review of the Fotodiox Pro Nik (G) to Sony NEX lens mount adapter. I recently bought this and I’m using it on a Sony A7R. This is a great adapter, especially for the price! It has some surprising features too. Read the review for more info! I recently purchased a Sony A7R, so naturally one of the first things I did was buy a couple of adapters so I could use a variety of lenses. 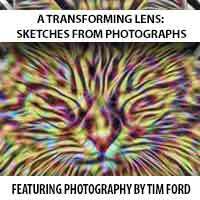 I was excited to be able to use some Canon glass on a much smaller bodied camera. 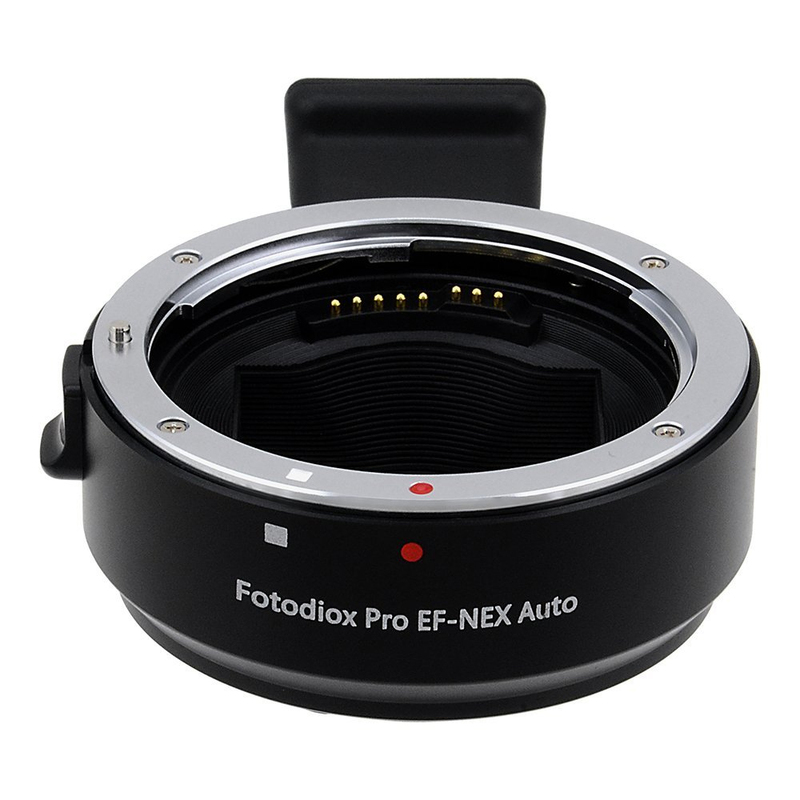 I was all set to plop down $400 for the Metabones IV adapter, but fortunately Fotodiox just released their own, much cheaper alternative – the Fotodiox Pro EF-NEX Auto adapter.